7 Swashbuckling Tales Celebrating International Talk Like a Pirate Day! Yo, ho, ho, me hearties! In honour of “International Talk Like A Pirate Day” below be ye finding a treasure filled list of me favourite pirate tales for me second lot of themed book recommendations. Plunder yer local library or bookstore for 1, 2 or all of these outrageous yarns, an’ be swept away on the tides of adventure! 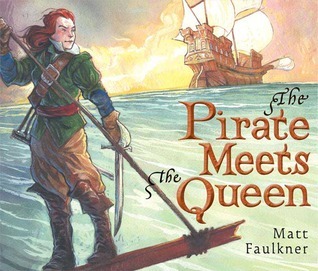 This exciting tale tells the story of the real life Pirate Queen Grace O’Malley who was a feared corsair all her life and respected by everyone she met – even Queen Elizabeth! 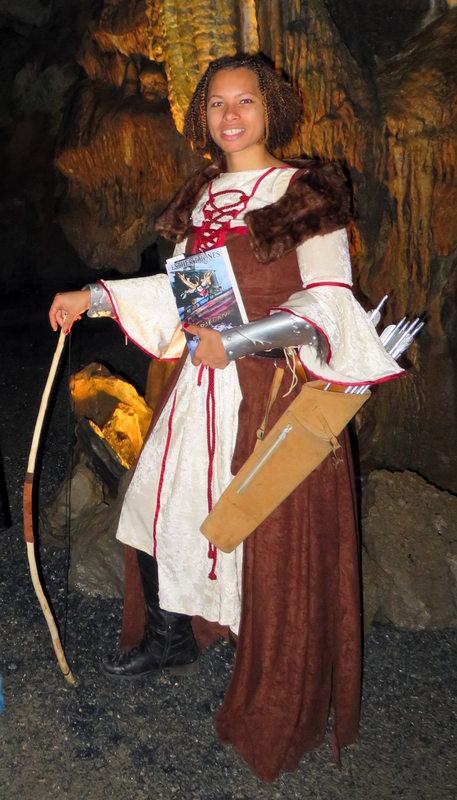 Born in Ireland in the 1500’s, Grace quickly carved out a reputation for herself that was unmatched in that part of the world for centuries. Readers will delight in the captivating true story paired with stunning illustrations that bring to life the seas of 16th century Ireland in vivid detail. Everyone remembers the fearsome Captain Hook from this timeless tale. 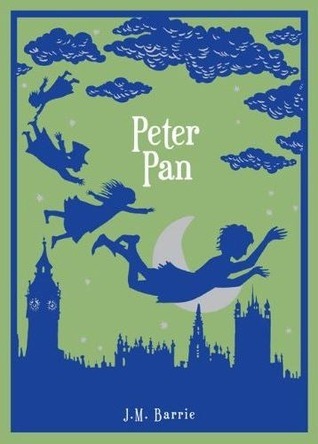 Without his relentless pursuit of Peter the fantastical world of Never-Never Land wouldn’t be half so captivating. A menace to Lost boys, Indian girls, and his own crew alike, the only two inhabitants not afraid of Hook are Peter…and the hungry crocodile. 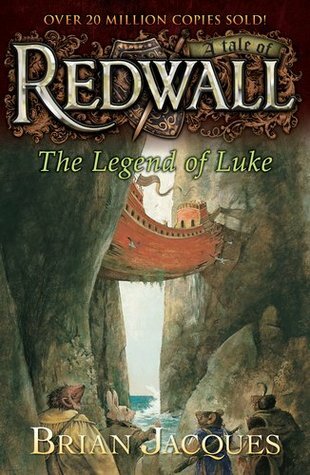 Beloved children’s author Brian Jacques delivers a superb tale of mystery and heartbreak told through the eyes of Luke, the father of the Infamous Martin the Warrior of Redwall Abbey. After losing his tribe to a vicious Pirate Captain, Luke makes it his life’s mission to right the wrongs done against him and gathers many steadfast companions along the way. 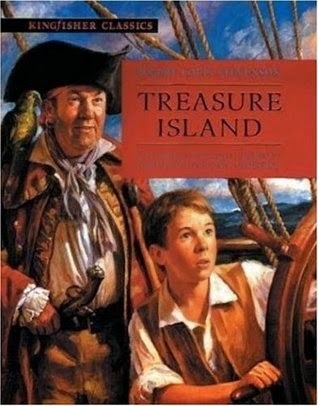 The quintessential pirate tale, this epic classic has it all: mystery, intrigue, double crossing, pirates, a long forgotten secret, swashbuckling action, and most important of all – buried treasure! Join young Jim as the ransacking of his mother’s inn plunges him headfirst into a dangerous and thrilling world that he must navigate expertly – or perish. 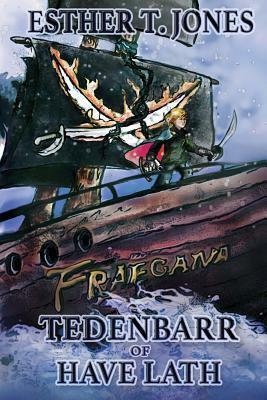 Tedenbarr might have journeyed safely to the Eastern Kingdom and back, missing out on the adventure of a lifetime if the Black Sailed Pirates – absent for 15 years and suddenly returned, hadn’t attacked and sunk the cargo ship he was on. 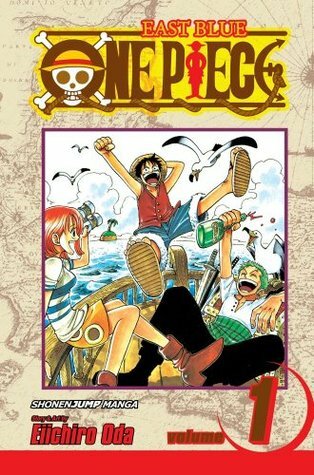 A charming & hilarious – often brash, sometimes heartbreaking, but always dramatic – saga, this manga hailing from Japan tells the story of Luffy, a pirate boy with a stretchy rubber body, whose aim is to enter the Grand Line, reclaim Gold Roger’s hidden treasure known as One Piece, and become king of the pirates. Along the way, Luffy collects a staunch cohort of friends and allies who never fail to fight by his side against the corrupt navy and the evil pirates of the high seas. 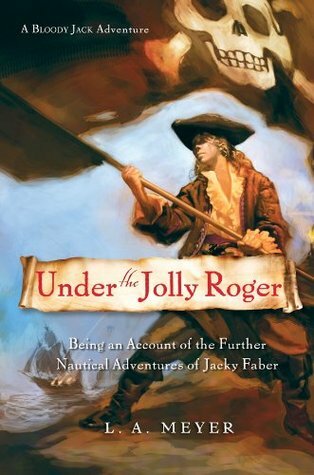 The third in a meaty 12-book series, Under the Jolly Roger follows Mary “Jacky” Faber’s adventures as she is dubbed a pirate, loses the love of her life to another, classier girl, and becomes captain of her own ship before half the book is through. Leaving her past behind won’t be easy, but Jacky must do it if she is to embrace her destiny, and truly become the woman she is meant to be.